Where should you book your flight to Italy? Wherever you are traveling, know the best airport options for the area you're planning to visit. If you're traveling to Italy there are many beautiful cities to explore. As you plan your trip, know which sights you want to visit, what cities and regions are must-see, and what your budget will allow. Here are some tips on which airports are the most convenient to popular tourist areas in Italy. The capital of modern Italy, Rome is full of history. It has many ancient monuments, medieval churches, beautiful fountains, museums, and Renaissance palaces. 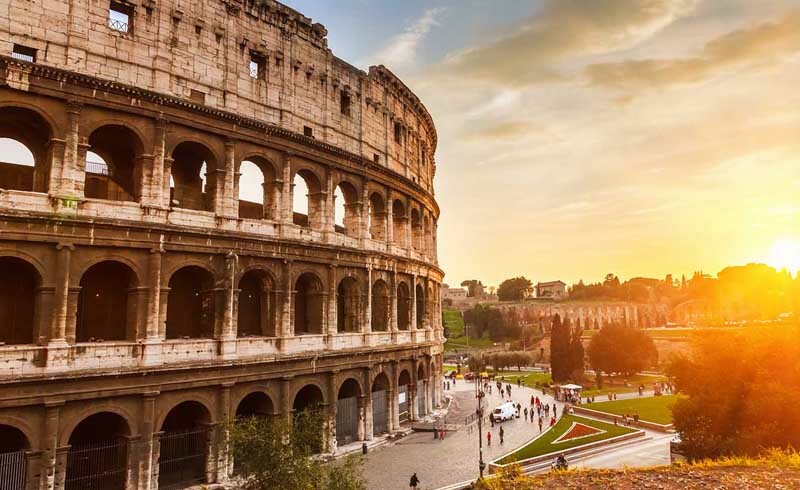 Modern Rome is a bustling and lively city and has some excellent restaurants and nightlife. There are two international airports that serve the Greater Rome area. The larger airport of the two and one of the busiest in Europe is Leonardo da Vinci-Fiumicino Airport (also known simply as Rome Fiumicino Airport). As a hub for Italian airline Alitalia, Fiumicino serves some 40 million passengers annually. Rome's other international airport is the smaller Ciampino G.B. Pastine International Airport. One of the oldest airports in the world, Ciampino was built in 1916 and played a major role in Italy's 20th-century history. 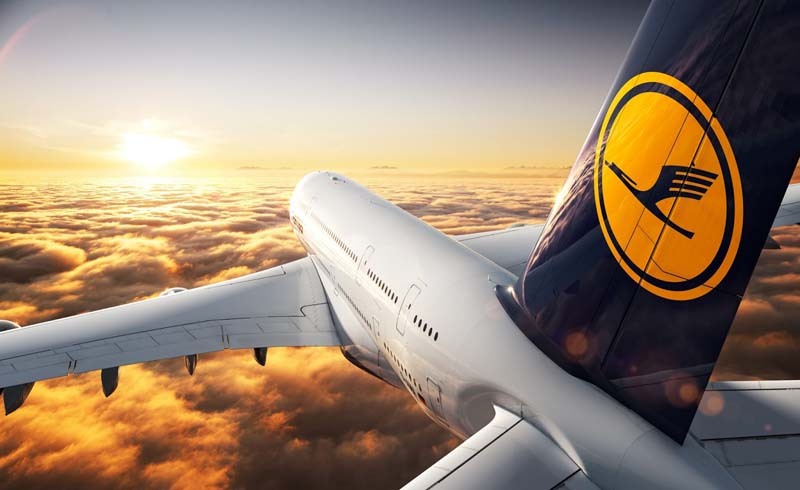 It primarily serves lower-cost airlines but also has many charter and executive flights as well. One of Italy's most important Renaissance architectural and art centers, Florence has excellent museums with many famous paintings and sculptures, as well as Medici palaces and gardens. Florence is the capital of Italy's Tuscany region, which has two international airports. The larger international airport in Tuscany is Pisa International, also called Galileo Galilei Airport, after the Italian astronomer and mathematician. A military airport before and during World War II, Pisa International is one of the busiest in Europe, serving an average of 4 million passengers a year. The slightly smaller Amerigo Vespucci Airport, also called Florence Peretola Airport, is located in the capital city and sees some 2 million passengers annually. Known for stylish shops, galleries, and restaurants, Milan has a faster pace of life than most other Italian cities. It also has a rich artistic and cultural heritage. Da Vinci's painting of The Last Supper is one of Milan's top attractions and its La Scala is one of the world's most famous opera houses. The area's largest international airport is Milan-Malpensa, which is located outside the city of Milan. It also serves the nearby cities of Lombardy and Piedmont. Although smaller, Milan Linate Airport is closer to the city center of Milan. Naples, in southern Italy, has many historical and artistic treasures. Naples International Airport is dedicated to Italian aviator Ugo Niutta and serves some 6 million passengers a year. Built on the water in the middle of a lagoon, Venice is one of Italy's most beautiful and romantic cities and is wildly popular with tourists. The heart of Venice is Piazza San Marco with its magnificent church, St. Mark's Basilica, and its canals are legendary. Venice is in the northeast of Italy and historically was a bridge between East and West. Venice Marco Polo Airport is one of the busiest in Italy. Travelers can connect to local transportation options within Venice as well as make connecting flights to other parts of Europe here. Italy's largest seaport city, Genoa is on the northwest coast of Italy, known as the Italian Riviera, in the region of Liguria. Genoa Cristoforo Colombo Airport, named for the country's most famous explorer is one of the smaller international airports in Italy, serving just over 1 million passengers a year. Travel Magazine: Which Italian Airport is Best for Your Trip?